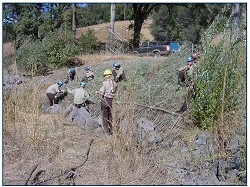 CDFG's stream habitat reports for California's North Coast streams, including those in the Russian River Watershed, identify limiting factors to fish populations and include recommendations for improvements, which are very useful for restoration project development. 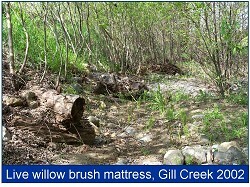 CDFG's California Salmonid Stream Habitat Restoration Manual is a fundamental guide for stream habitat assessment and restoration. 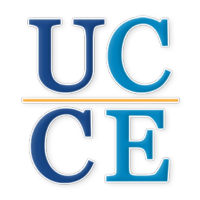 The Wild Fish Habitat Initiative has compiled a very useful list of online aquatic habitat restoration publications. 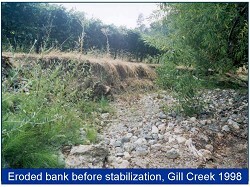 The NRCS publication Practical Streambank Bioengineering Guide is a how-to guide for managing streambank erosion. 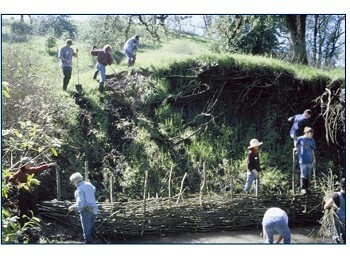 The Federal Interagency Stream Restoration Working Group's Stream Corridor Restoration: Principles, Practices, and Processes is a critical resource for stream assessment, project planning, implementation and monitoring. 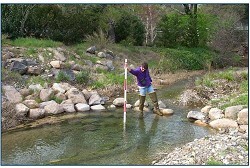 The USEPA publication Ecological Restoration: A Tool to Manage Stream Quality examines links between restoration techniques and water quality.